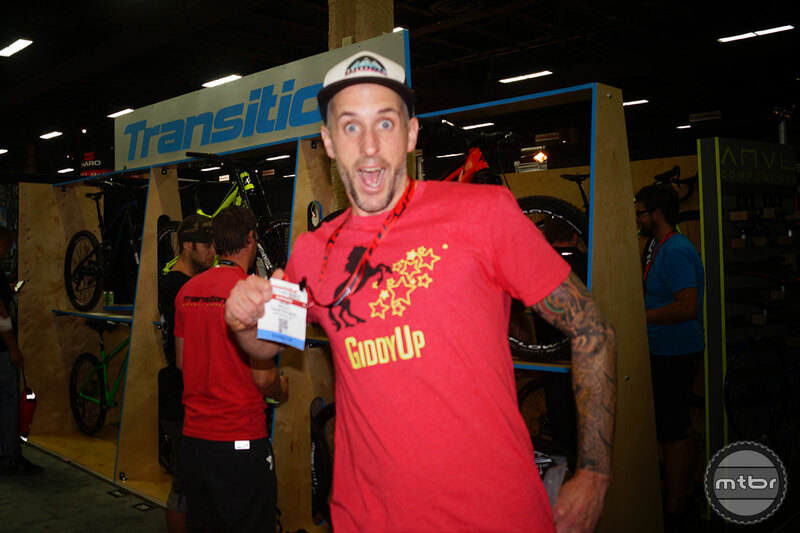 Transition’s GiddyUp intro reel is a funny, sprawling rant that gives you some insight to the folks behind the brand as well as the bikes themselves. Well worth the watch. Like some riders, bike brands sometimes get so wrapped up in competition, they forget to have fun. 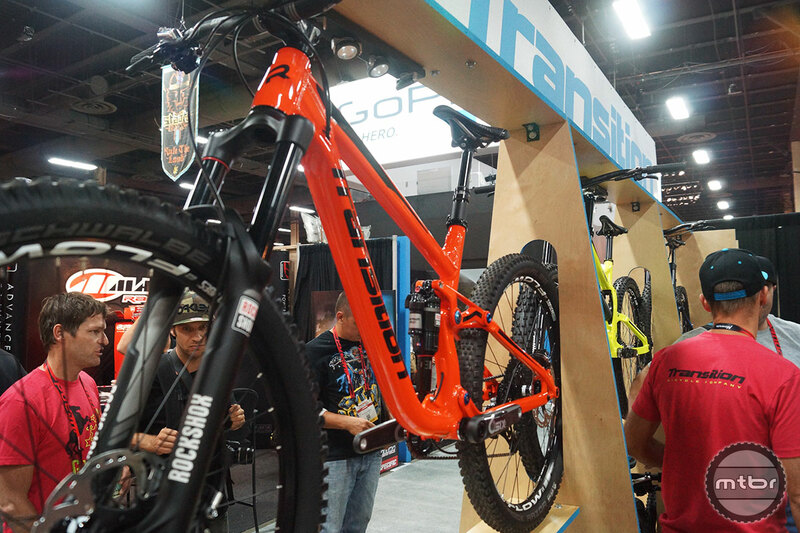 Just naming their new suspension platform GiddyUp pretty much tells you Transition Bikes is not one of those brands. 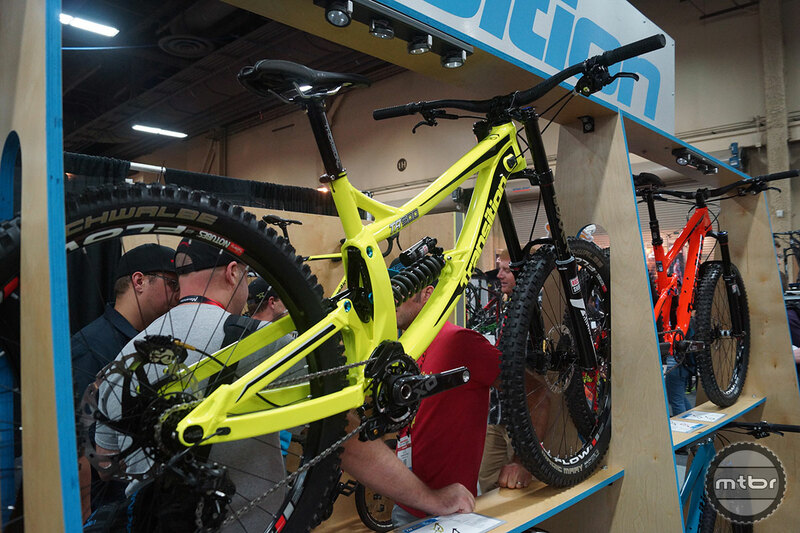 And while they certainly know how to have a good time, the rider-owned brand also delivers the goods both on the shop floor and on the trails. 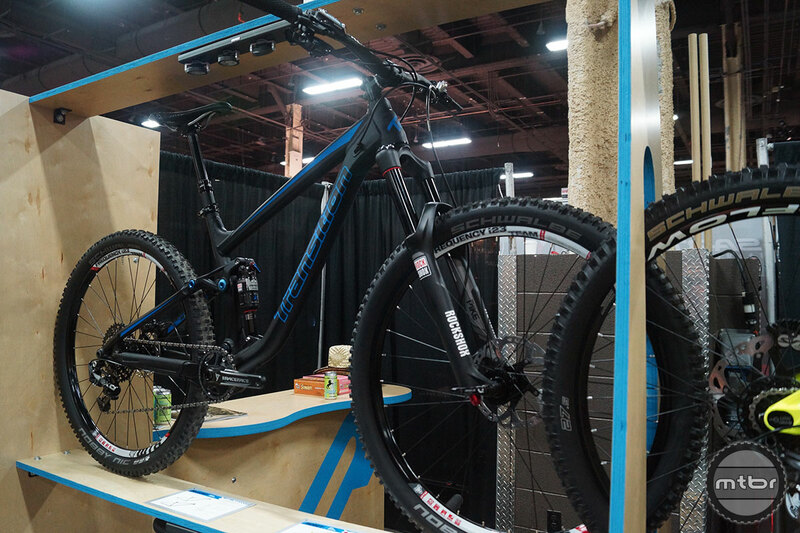 The 2015 model year marks a significant reboot for the small, Ferndale, Wash.-based company as they transition (no pun intended) to GiddyUp—their version a Horst four-bar link-style suspension now open to wider use due to the expiration of patents. The proven linkage would seem a good fit for a pragmatic brand that focuses on durability and on-the-trail relevance, rather than flavor-of-the-day immediacy. 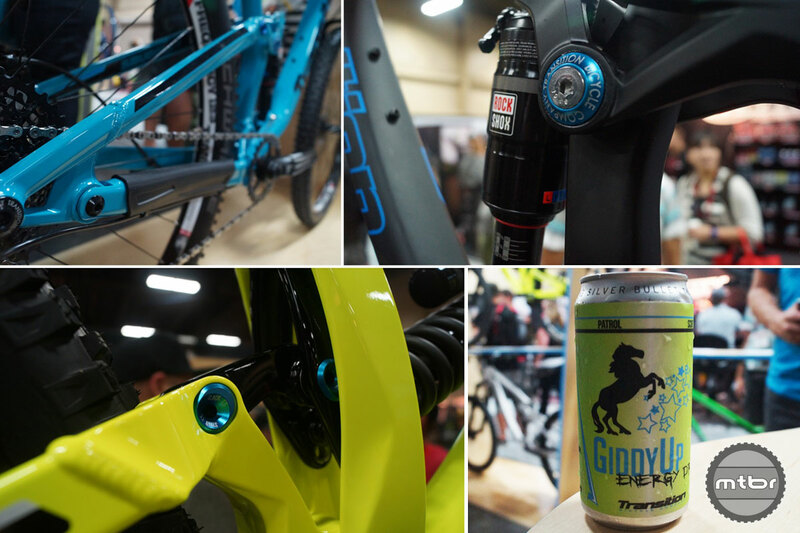 Sweet, well-built and practical bikes are the hallmark of Transition…though their energy drink tastes a little familiar. That mentality nets out to a no-nonsense line of all-aluminum bikes purpose-built to ride “up and down mountains,” as their promo materials say, with—can I get an “hallelujah”—threaded bottom brackets. 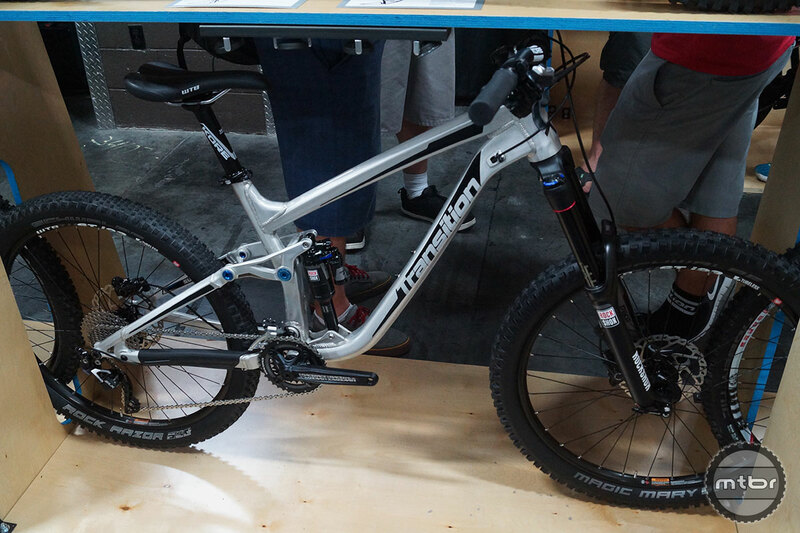 Not XC or trail bikes or all-mountain or enduro, but simply bikes made to be ridden off-road. Period. And while we’ve become accustom to being pigeonholed by the bikes we ride, Transition would prefer the rider to define him or herself, and then pick the most appropriate steed from a stable of good choices. Still an advocate of 26ers? 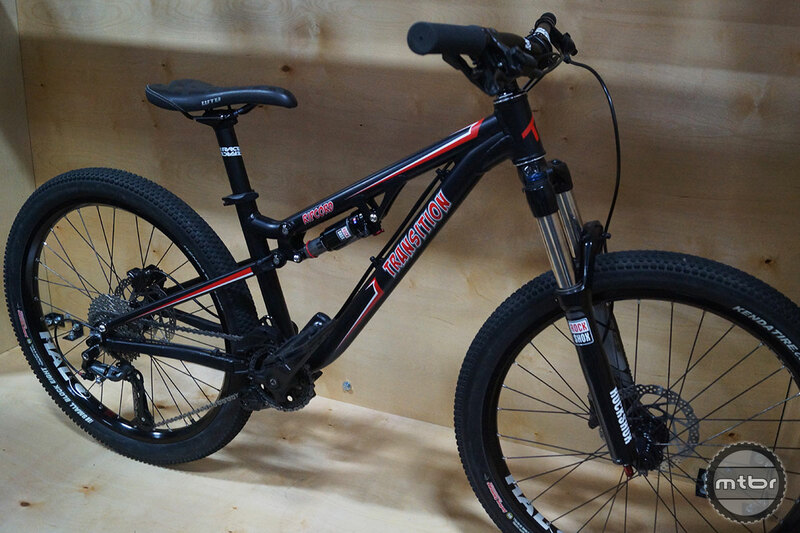 Fine, the $1,999 (frame and shock) Supressor sports 155mm of rear travel and 160 in the front and rolls on 26-inch wheels. Like the sound of that but want to try the mid-wheel size? 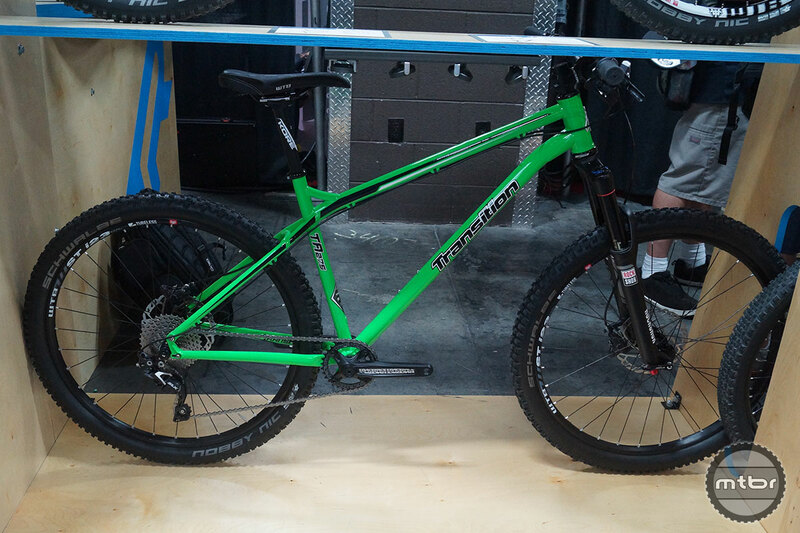 That’s cool, the Patrol is essentially the same bike with 27.5-inch wheels and a slightly tweaked geometry. 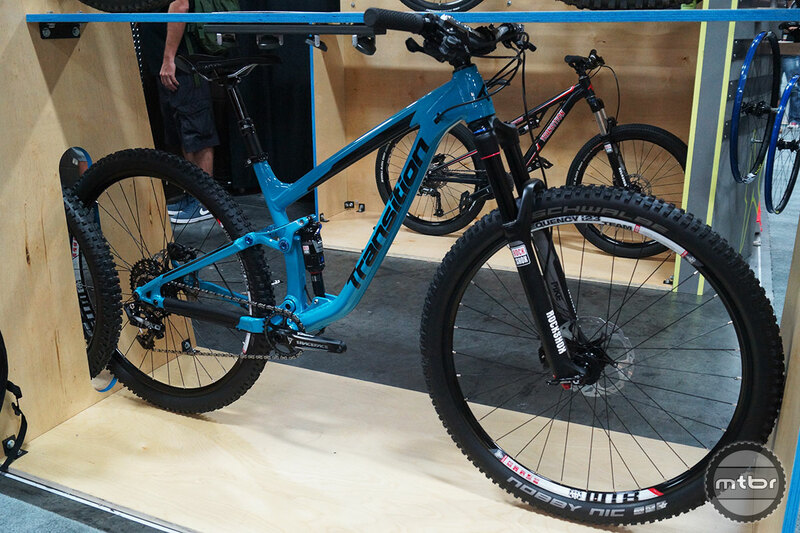 Though it may sound niche-y the 125mm rear/140mm front-travel Scout ($1,799 frame and shock) is described as a trail bike with a slopestyle pedigree. The idea is to ride it to your favorite play spot, throw down, then still be on a bike you can pedal back with. 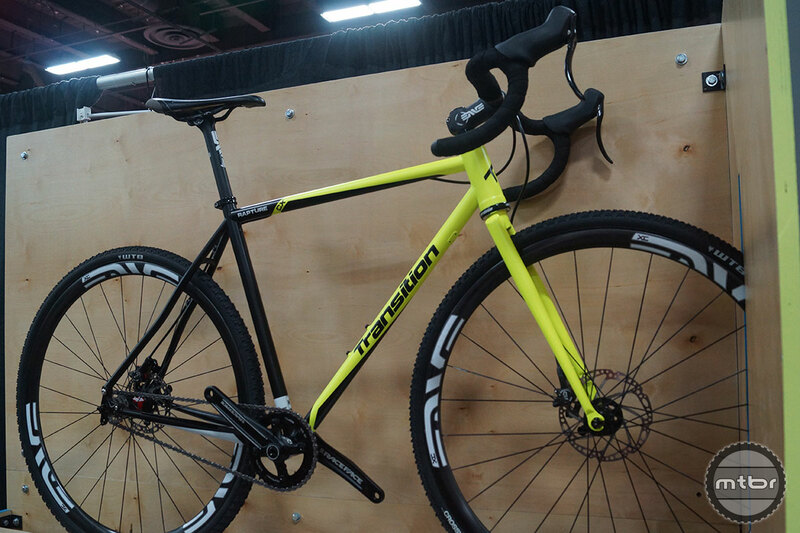 Available in numerous configurations, Transition’s GiddyUp bikes start at $1,799 for frame-only and come as completes starting at about $3500. See these bikes and more in the gallery below. Good grief it’s satire targnik. Bunch of haters. You must have missed the part of the article that states that TR bikes are all about having fun. This brand is not made for you roadie wanna be mtbers anyway. Just move along and go get yourself the latest carbon fiber bottle cage with matching shoes.